Crane services at VERY competitive prices! Leave the Heavy Lifting to Us & Our Cranes! Safety & Reliabilty Is Our Top Priority! CraneCo Offers Crane Services in Glendale, Phoenix, Buckeye, Peoria, Tempe, Scottsdale, & Other Surrounding Areas! Craneco offers crane services for both commercial and residential needs. 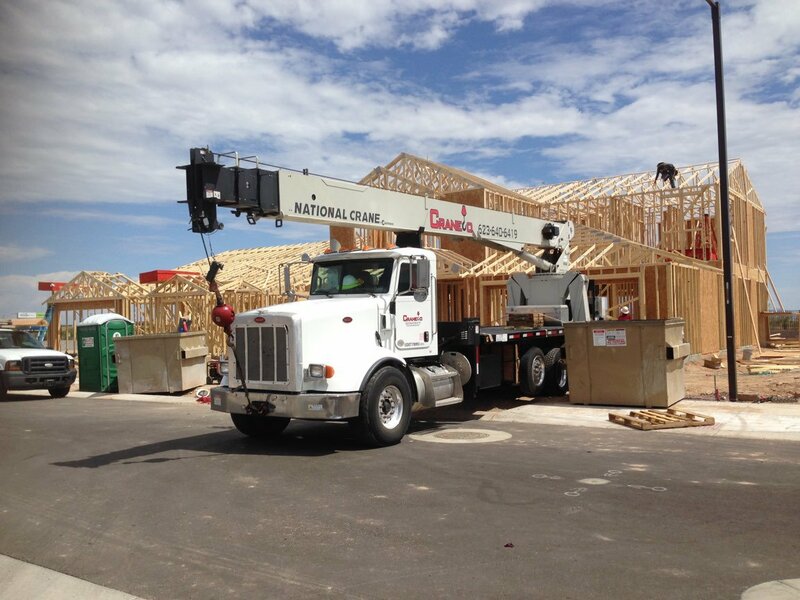 Some of the things our cranes services are requested for are HVAC Replacements, Lifting Trusses, Installing Spas, Planting and Removing Trees, Placing or Removing Boulders, Installing Tanks and the list goes on! 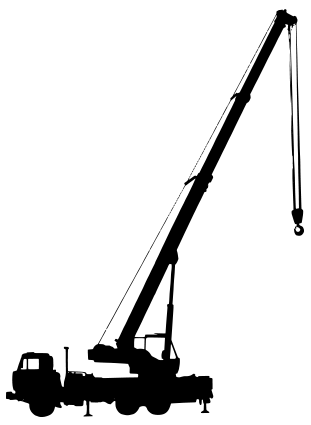 This isn’t the only things our cranes can tackle, so give us a call today so we can discuss what our crane services can do for you! Need someone for those “one up, one down” jobs? CraneCo is ready to assist you. 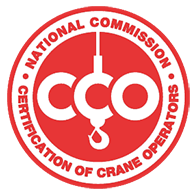 Our cranes and NCCCO certified crane operators can stay all day to help with truss setting. Our sister company, Truss Fab can help you with the quality & cost of those trusses. Propane tanks, gas tanks, septic tanks, hell we can move a military tank if need be. Our crane service can help you get those heavy loads up to 125 feet up. Roofing materials, building equipment, frames, trusses, you name it! Beam setting is one of our specialties. Our cranes can handle both your wooden beams and steel beams. Our crane service can help you load or unload heavy boulders up to 38 tons. Give us a call or shoot us an email for a quote over the phone. We're located in Glendale, AZ, but our crane services cover the entire Phoenix Metro area. Are you a private contractor in need of crane services? Our cranes are available, so give us a call or shoot us an email for a quote. If you’re a sub-contractor and need crane services, give us a call or shoot us an email with your requirements. Our crane service covers small to large size businesses. Need something moved around on the property? Give us a call today for a free quote. Hey, homeowners! We have you covered as well. Our crane service will help you move things around or help you replace that old A/C unit.